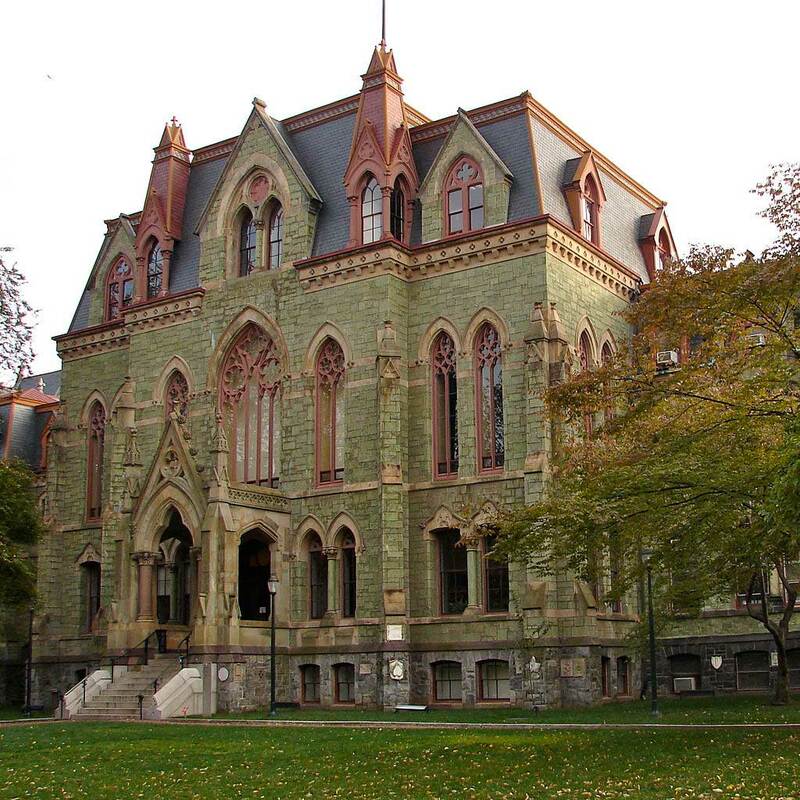 College Hall, University of Pennsylvania. Modern concerns with the environment and the place humans occupy in the natural world have led to better understanding of the complex ways in which humans interact with and construct space. How do we map the landscape and give it meaning? What is the relationship between the world of mountains, rivers, plains and rocks, and the human presence in these landscapes? How we occupy or use the natural world around us is influenced by, and in turn shapes, epistemologies of time and every other aspect of culture. The landscape is an integral component in human perceptions of the differences between wild and civilized, and nomadic and agricultural, just as these in turn give shape to ideas of identity, belonging, foreignness and gender. Undoubtedly for the Greeks and Romans the landscape was the primary location for articulating the subtle and fluid relationship between the human and the divine. This conference is designed to investigate these questions in relation to the rich tradition of imbuing the landscape of the Greek and Roman worlds with meaning. From the location of Minoan peak sanctuaries to the significance attached to battlefields, to the elusive place of landscape in pastoral poetry, every aspect of ancient Mediterranean culture interacted in powerful and significant ways with the landscape. The Penn-Leiden Colloquia on Ancient Values were established in 2000 as a biennial venue in which scholars could investigate the diverse aspects of Greek and Roman values. Each colloquium focuses on a single theme, which participants explore from a diversity of perspectives and disciplines.